Performs well on low fertility soil but not droughty or excessively wet soils. 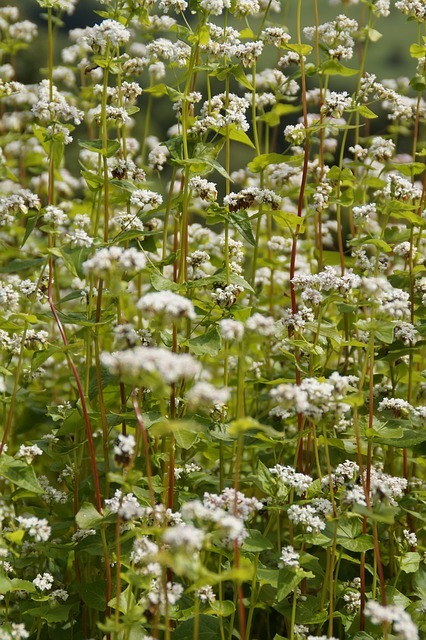 Sow in late May through July and till in about a month later, when flowering has begun. 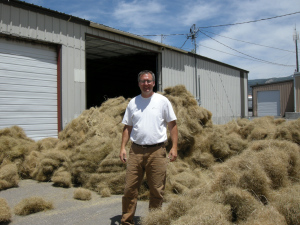 For grain harvest, sow 3 months before fall frost. Harvest after killing frost. Not sure what cover crop is best for your land? Click to view our Cover Crop Guide. 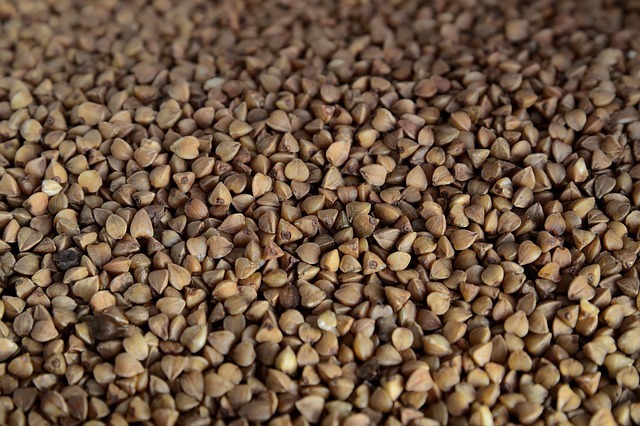 Buckwheat seed is widely grown as a grain forage crop, bee pasture, and soil improving cover crop. 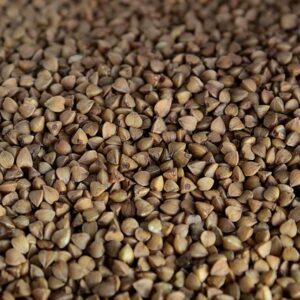 It is a warm season grain with a rapid and dense growth. Often used in rotation with vegetables. 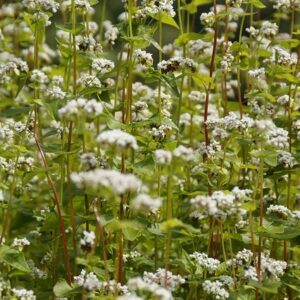 Buckwheat is often grown to attract beneficial insects and as pasture for honey bees.